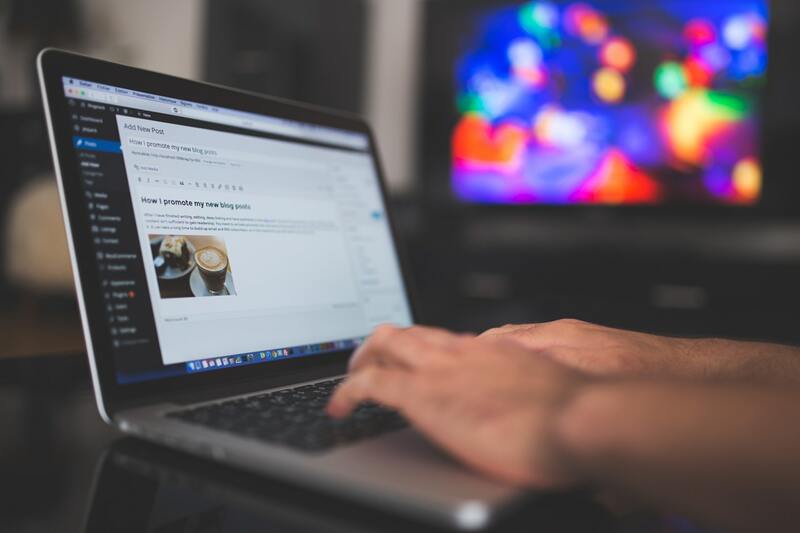 In our article Passive Income we discuss 7 different way to earn passive income, Blogging is one of them, many people earn lots of money from blogging in a passive way. A blog is a plate from where you can share your contents or blog post, a blog is like a digital magazine, diary, tech hub, place to learn or an art gallery. 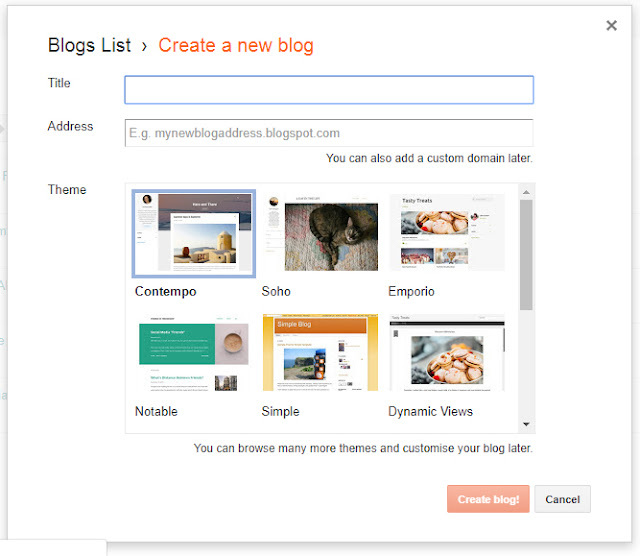 Blogger is the best platform if you want to start your blog for free, If you are a beginner then I recommend you to start your blog on blogger you can sift to wordpress.org when you become a pro blogger wordpress.org is the most used blogging platform. Chose your niche that meets your passion and interest, gain knowledge and become an expert in that particular field. By choosing your niche of interest and having your own point of view you can stand out from the competition. Chose a theme that suits your contents, there are lots of free and premium theme for every blogging platform, customizing them with WordPress is pretty easy, write your article and published it. After creating your blog you have to drive traffic on your blog , in order to get visitors on your blog you need to promote it. Social media marketing is the best way to get visitors to your blog Facebook Twitter Instagram Pinterest are the most popular social media platforms, you can also use Reddit, Quora, google plus etc. to promote your blog, create e-mail list using subscribe button, do SEO, Search Engine Optimization is the best way to drive traffic on your blog By ranking your blog #1 on search engines you can get lots of traffic. After driving a good of traffic to your blog you can monetize your blog with Google Adsense, affiliate marketing, you can also sell eBooks and other digital products and there are lots of ways to monetize your blog, before monetizing your blog write at least 10 articles. Very helpful for new users.